RVM Spices is a well known company in India for providing the best quality of spice products. RVM Spices is well known in India for providing the best quality of spices & related products. The key secret of our success is very simple; We always prefer quality instead quantity. 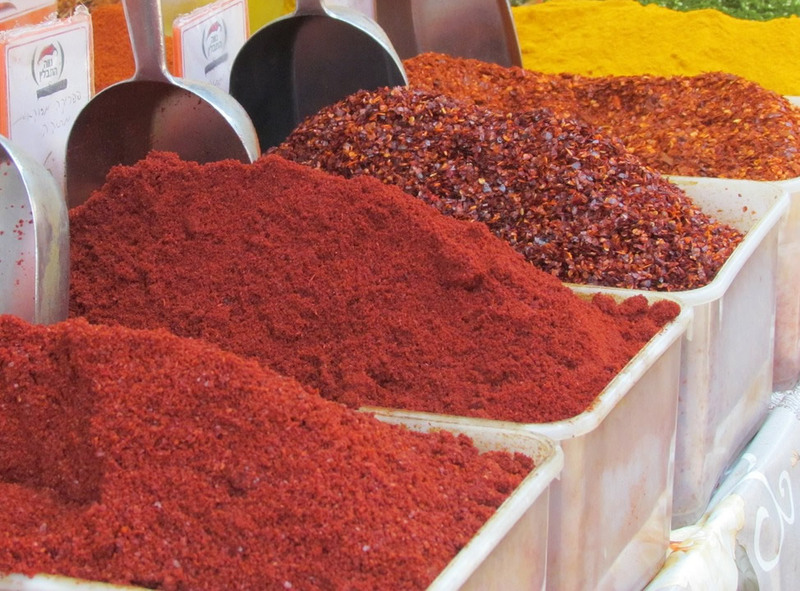 The turmeric powder we produce is a product that is being used in kitchens across the globe. RVM Turmeric Powder is exported all over the world to serve various restaurants and families who need an India touch for their cuisines. Red chili is the spice which can never be avoided when it comes to Indian cuisines. Red Chili is the spice which can never be avoided when it comes to Indian cuisines and RVM is the name that can never be avoided when it comes to Red Chili powder. RVM Spices is one of the best Red Chili powder producers in the country. It has extended its boundaries of its quality products recently to countries other than India too; where people want an authentic touch of Indian spices. RVM Spices produces Red Chili powder from the selected best quality Red Chilis grown in India at farms in Kashmir, Guntur and other regions. This recipe is of a very famous Indian dish being enjoyed by taste lovers in US and UK in addition to India. Today, due to the best quality and taste of the products of RVM Spices, even restaurants in US and UK uses them for preparation of Indian dishes. This is simply because they believe that adding RVM Turmeric Powder & RVM Chili Powder to Chicken Tikka Masala will add more taste to the recipe which makes their customers enjoy Indian traditional food practices and culinary skills.